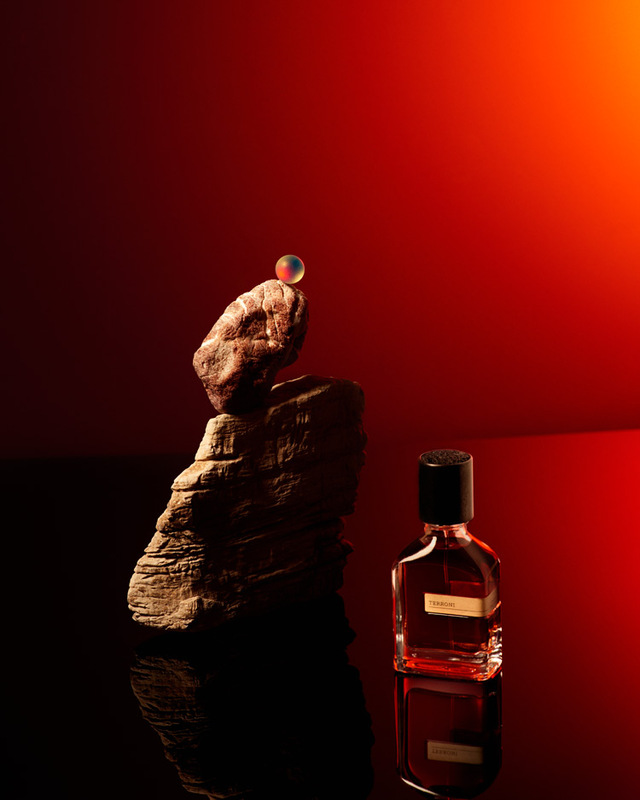 We usher in our autumn season with our AUTUMN EscENTIALS 2017: 12 perfect perfumes, delivered to you through dazzling visuals by London photographer Adam Goodison. 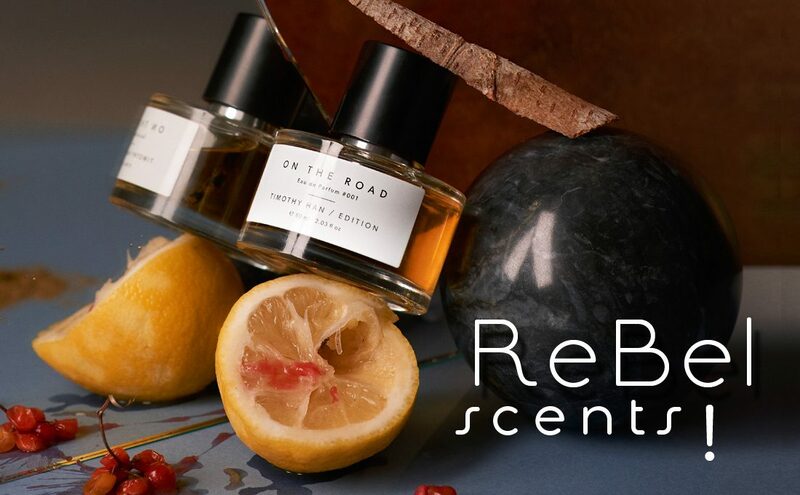 To spice things up we picked an explosive theme: Rebel Scents! 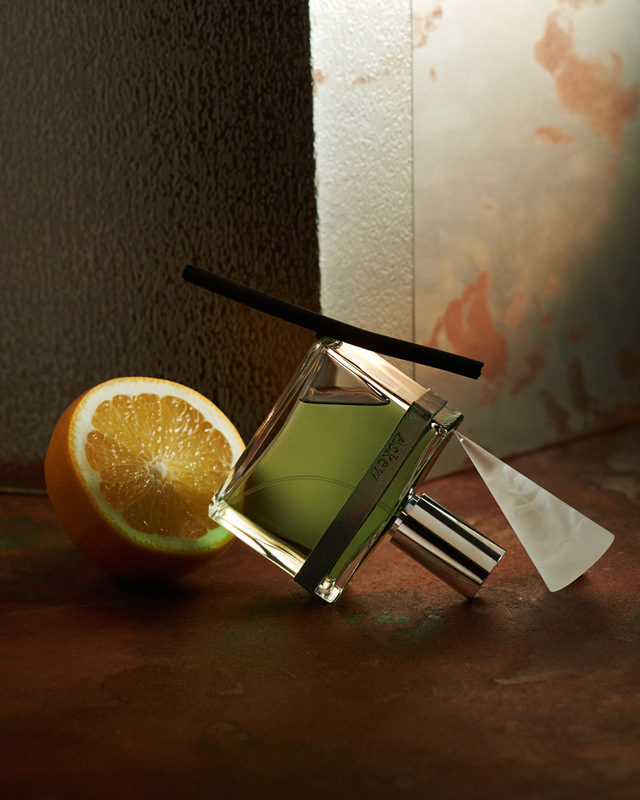 Only olfactive rule breakers or scents inspired by revolutionary backstories and rebellious personalities made the cut. And who better than photographer Adam Goodison to visualize our defiant dozen; he hails from London, a city that gave us Mods, Punks, New Romantics, and Mary Quant’s miniskirt, as well as a colorful assortment of rebels and misfits. A diverse bunch, this includes 1920s flapper girls, David Bowie, Malcolm McLaren, Vivienne Westwood and yes, Lady Di. Some claim even Brexit is a direct impact of the Brits’ taste for opposition and uniqueness. Goodison collaborated with stylist Pernilla Löfberg and Stephanie Webb. To make this multi-sensory experience complete, we bring you a song to accompany each fragrance so that it sounds as good as it looks and smells! 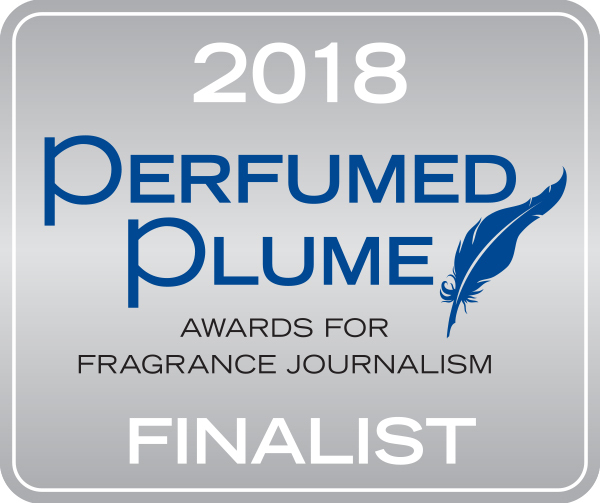 This feature is a proud finalist of the 2018 Perfumed Plume Awards in the category “Visualization Of Scent Stories”. 12 perfect autumn scents for you. If you aim to be a game changer ask yourself, “What would Diana Vreeland do?” at least once a day. The woman that singlehandedly changed the world of fashion magazines had an olfactive preference for notes that were considered very masculine at the time: those of leather. Why are we not surprised? In a world fractured by anger and rage, conventional concepts of freedom become useless. What if the new rebellion is no longer anti but positively Yes? Say Yes to empathy, altruism, and compassion! Yes to the beauty of life, diversity, and perfume! This perfume was created to immortalize heroic, unapologetic women through scent — fearless women who defy gravity. 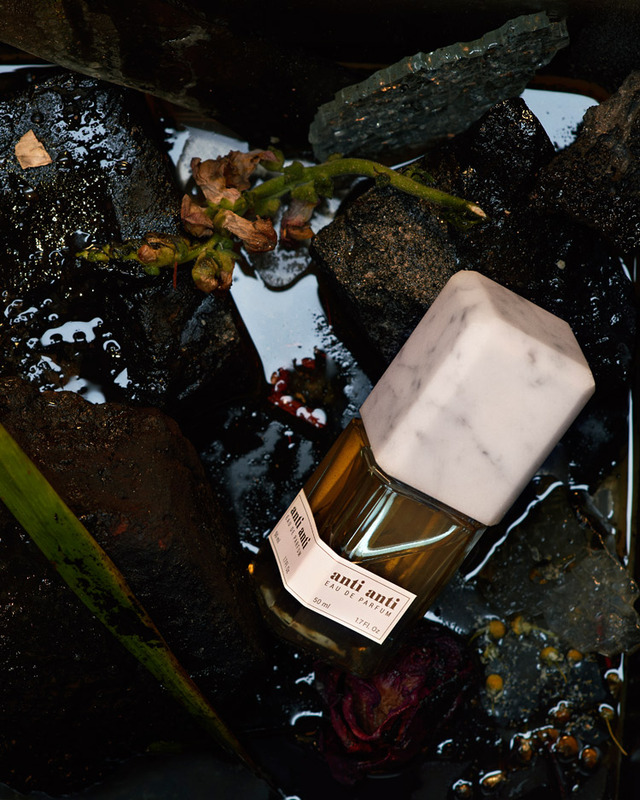 Scotland-based label Reek brings you this perfume as an everyday rebellion, a reminder of female power. Blood orange, hazelnut, pink peppercorn, and clary sage provide the necessary momentum to make this message heard. Follow the call of the wild! Dust particles dancing in a single ray of light that cuts the moist darkness between the towering trees. 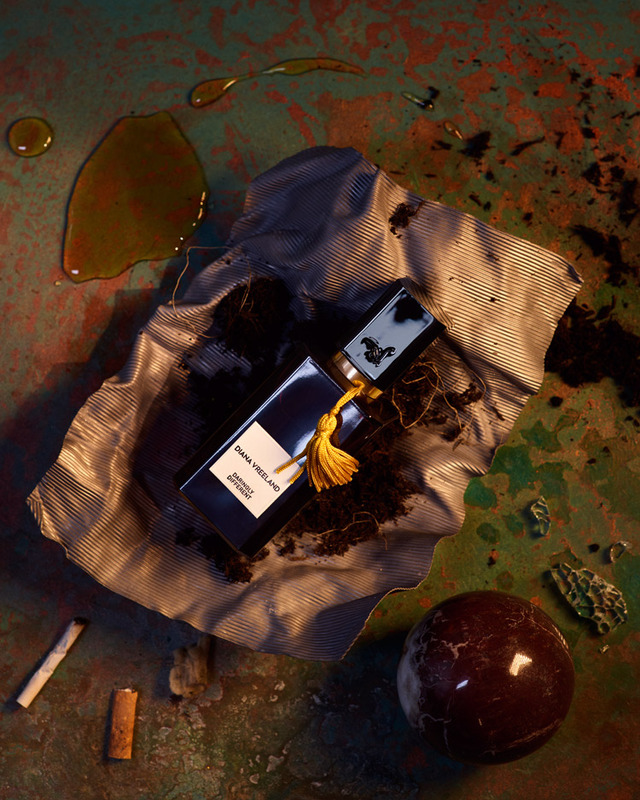 Creatures sneaking, galloping, crawling, and jittering, a soft bed of moss and trefoil — it’s all there in this fragrance of cedar flowers, leather, lily of the valley, labdanum, and benzoin. What a beautiful place to make love! Terroni recalls the fact that our universe came into being through a big bang. And it celebrates those who are still in touch with these unbridled powers of creation, who have a hard time fitting into a world of lukewarm shallowness. It is for those who just can’t help to set alight whatever and whoever they touch, and who’d rather burn alive than deny their greatness. With catholic spirituality, promiscuity, Buddhism, drugs, and travel as key ingredients in your poetry, you’re probably a rebel. 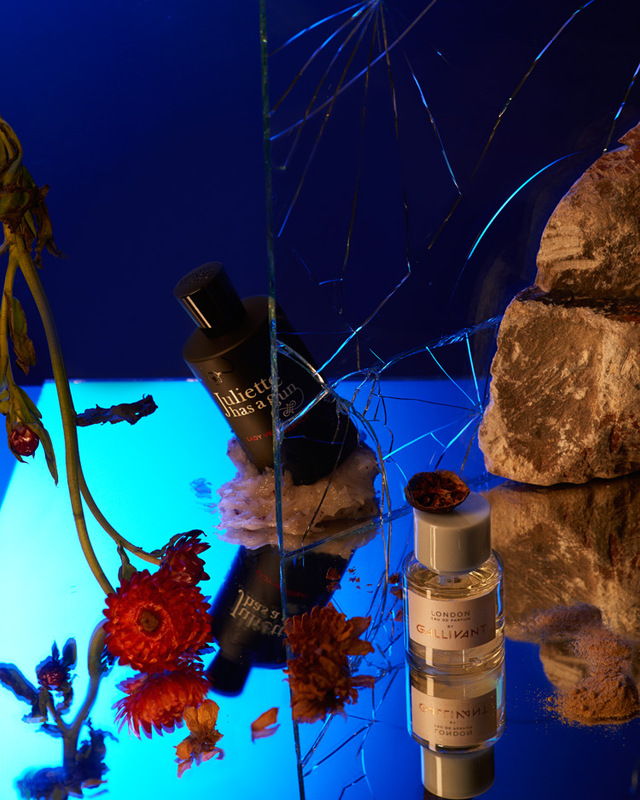 Beatnik pioneer, underground celebrity, and drop-dead handsome Jack Kerouac sadly didn’t live long enough to enjoy the belated acknowledgement of his work — but his poetry lives on and inspired Timothy Han to create this beautiful fragrance. 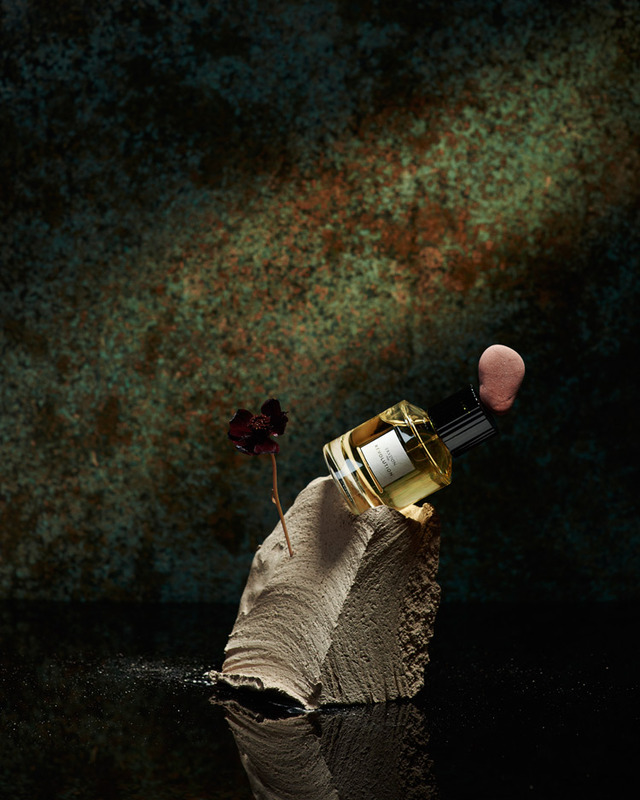 Revolution may sound like a whisper but it smells like smoke and musket powder — at least according to Paris-based perfume house Trudon (and the French should know). 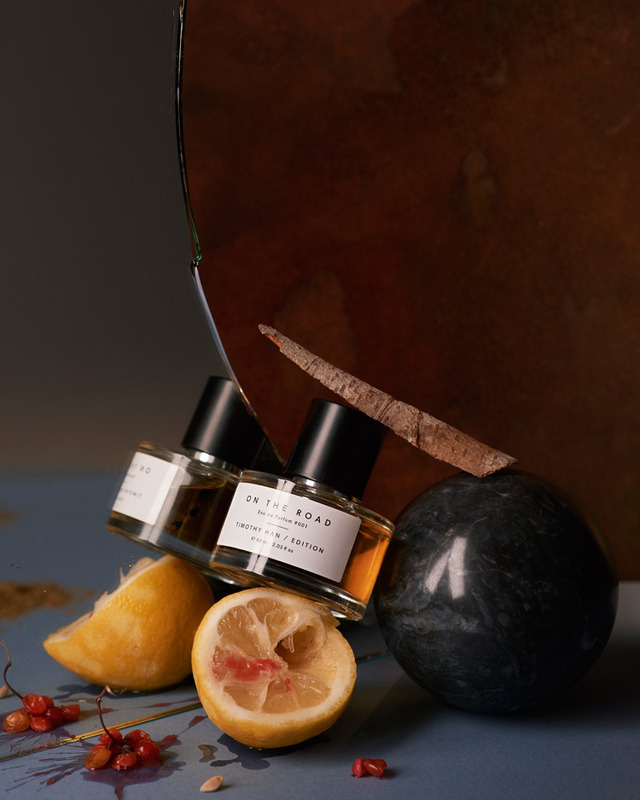 The real revolution here is that this and three other offerings are the first-ever personal scents by Trudon — hitherto famous for their scented, sometimes Napoleon-shaped candles. No one said the road to freedom would be toll free, so if hearts get broken and bridges get burned along the way you’re not to blame. The reward at the end of the journey will be worth all the trouble and a damn good perfume can help you get there! Here’s a secret: Type ASKEW into your Google search field and you’ll get a distorted list of results that makes you think your computer has gone belly up. Techie humor aside, being an oddity can be a pretty good strategy for greatness. This fragrance is an homage to all you askew, twisted, queer, and beautifully crooked misfits out there¾you’re the ones! Beware the fury of a patient man — or a patient woman! 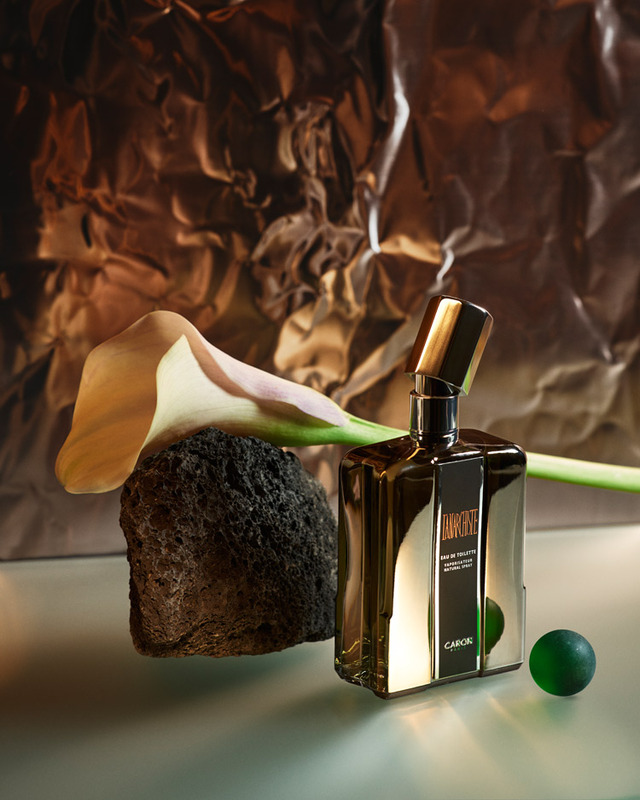 In this creation, star perfumer Francis Kurkdjian is playing for time by concealing vengefulness and wrath with delightfully smooth ingredients like rose, geranium, lavender, musk, and amber. But remember: Juliette has a gun! Still waters are deep, and beneath the manicured exterior of a London gentleman may lurk the fangs of a ferocious werewolf. Remember this during your next trip to urbane London; don’t let them fool you with seductive odors of leather, may rose, orris root, and cedarwood. Most of all: beware of the cucumber sandwich! When the venerable house of Caron released this in 2000 hell broke loose: too loud, too different, an insult! If only the critics had paid more attention to the name of the scent: they would have noticed the joke was on them. This creation wanted to be a troublemaker — and with time became another Caron classic that was ahead of its time. 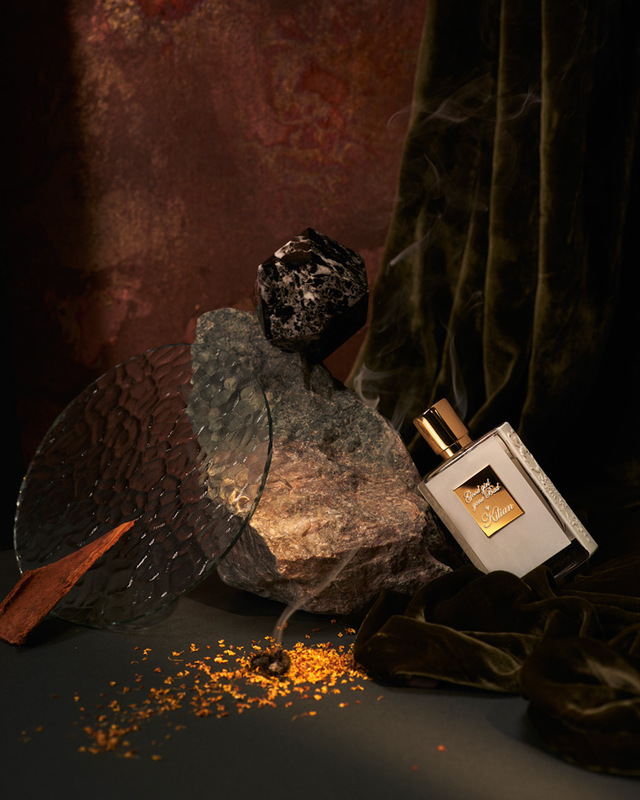 Discover more autumn scents here!